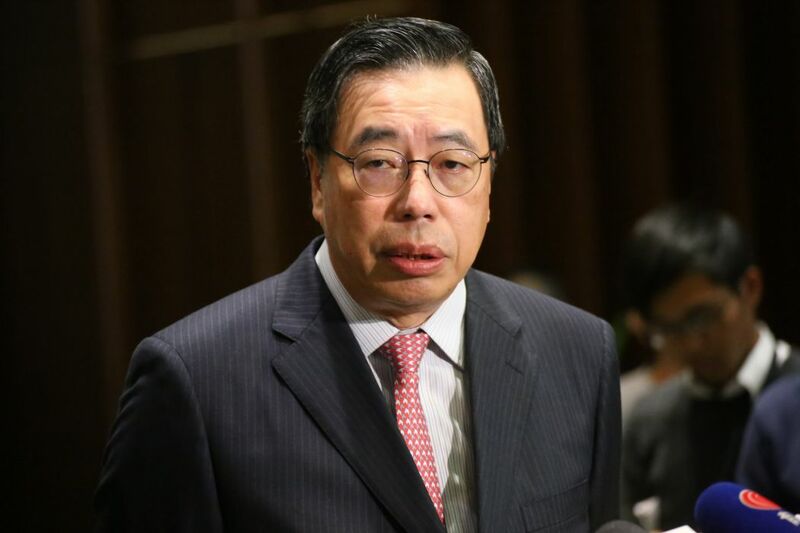 Legislative Council President Andrew Leung say he is consulting lawmakers over whether they could attend additional meetings to handle changes to the legislature’s rules. The changes, proposed mostly by the pro-Beijing camp to curb filibustering by democrats, could be debated as early as Wednesday evening. 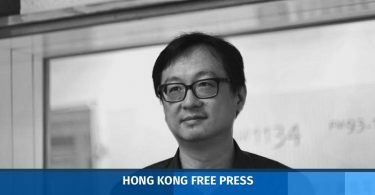 The pro-democracy camp does not have enough votes to block any modifications after six of its democratically-elected lawmakers were disqualified by a court following government legal action. Leung said the LegCo secretariat would ask lawmakers whether they could attend additional meetings on Friday, Saturday and next Monday, but he has not yet made up his mind. Leung decided that the debate on the 54 amendment to the rules – in the form of 12 resolutions – will be conducted in a combined debate. Each lawmaker has only 15 minutes to speak on the suggestions submitted by the pro-Beijing and pro-democracy camps. He said a previous effort to change the rules in May 2011 also combined debates for two amendments, and the new proposed changes were all made under the same theme in accordance with article 75 of the Basic Law. “If all amendments are debated independently, each item will take at least 20 hours – then we would need to use 240 hours. We all know that LegCo conducts around 600 hours of meetings in a year, then the remaining time in the term can only be used on changing the Rules of Procedure. How can the LegCo operate normally?” he said. 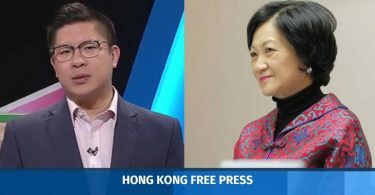 He added that separate debates on individual items would only be allowed for the policy address and the annual budget and approval would be required from the LegCo House Committee. 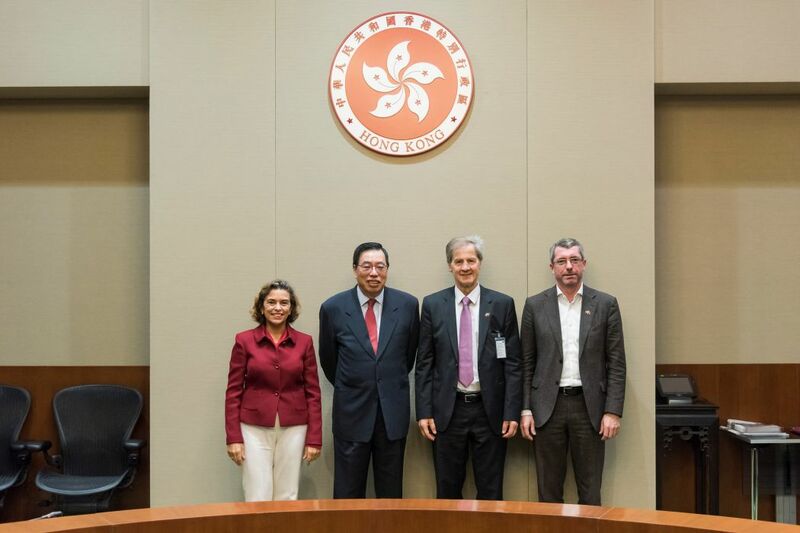 Andrew Leung with head of EU office in Hong Kong Carmen Cano, MEPs Jo Leinen and Frank Engel. Photo: LegCo. Leung also said he met with European Union Parliament members on Tuesday and they asked when the LegCo would pass new laws on international standards such as tax regimes. On Tuesday night, the EU put Hong Kong on a grey list of tax havens. Developed grey list countries have a year to implement tax evasion reforms. “LegCo has a lot of urgent business to deal with, [and] some laws to pass, we need to return to normal,” Leung said.